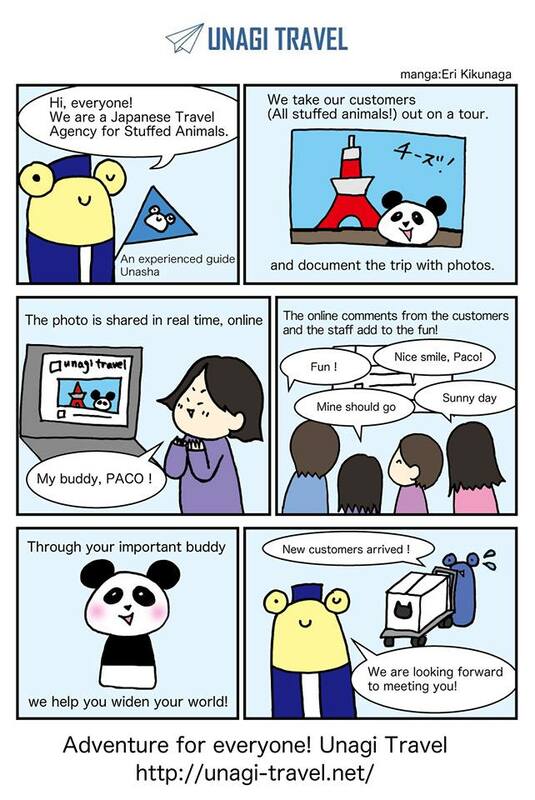 Unagi Travel – Japan Travel Agency for Stuffed Animals – Adventures for Everyone. We are accepting orders for Tokyo Tour and Heisei Tour. For the Hesei Tour, please place an order for the Tokyo Tour. It will be the same price. Hesei Tour participants must arrive by April 18th, Thursday. Please choose the region you are shipping your stuffed animal from.